Lee Shih graduated from the University of Bristol, England with a LLB (Hons) degree. He was admitted as a Barrister-at-Law (Gray’s Inn) in October 2004 and was admitted as an Advocate & Solicitor in the High Court of Malaya in September 2005. Having completed his pupillage at Skrine, he joined as an associate in October 2005 and was made a Partner in January 2012. His portfolio of litigation work focuses on international arbitration, corporate litigation and corporate insolvency. He has acted in ICC, UNCITRAL and ad hoc arbitrations, with the seat both in and outside of Malaysia. He acts as lead Counsel in a variety of shareholder disputes, involving just and equitable winding up and oppression petitions. In addition to this, he advises and acts in insolvency, schemes of arrangement and receivership matters. 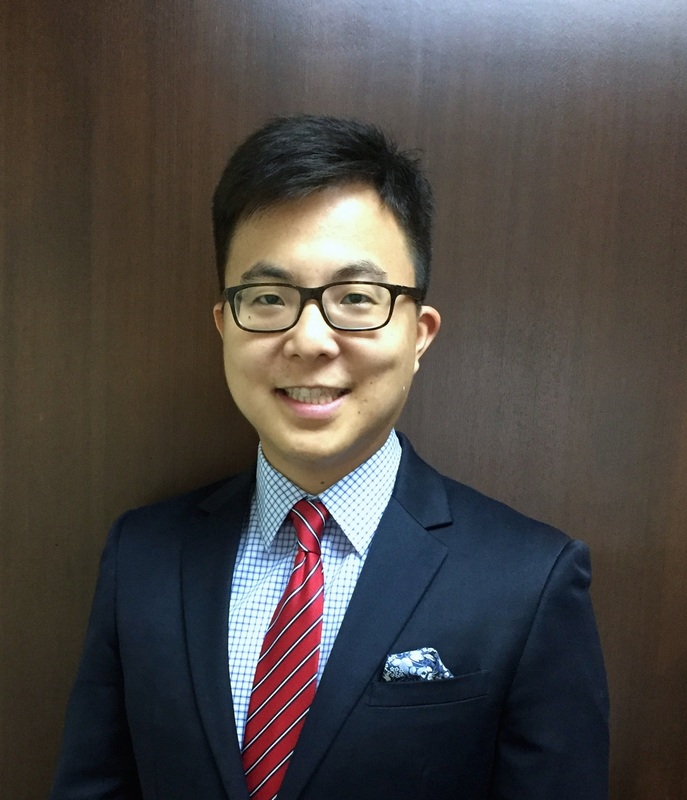 Lee Shih is listed in the Legal 500 Asia Pacific 2014 as “diligent and indefatigable, and a name to watch for the future” and in the Legal 500 Asia Pacific 2013 as “a name to watch for the future“. He is presently a Council member of the Insolvency Practitioners Association of Malaysia (IPAM) and also a member of INSOL International.